ABOVE: An artist’s impression of the Royal Mail Ship “Orontes” as it leaves the White Cliffs of Dover, England, behind, en-route to Australia. George Frederick Bailey Weatherlake, the acting general manager of the shipping line that owned this vessel, was killed when he fell off an on-board ladder on 1 November 1932 while the “Orontes” was berthed in Brisbane. Mr Weatherlake’s contribution of his time and expertise to the welfare of Queensland Returned Servicemen was immeasurable during and after the Great War. Mr. G.F. Weatherlake [ George Frederick Bailey Weatherlake ] Brisbane branch manager of the Orient line, was seriously injured when he fell down a hold on the Orient liner, “Orontes”, about 2 p.m. yesterday [ 1 November 1932 ], and he died in hospital two hours later. Mr. Weatherlake boarded the R.M.S. [ Royal Mail Ship ] “Orontes” soon after it berthed at the Hamilton Cold stores Wharf, about 1 p.m. yesterday, and about an hour later decided to make an inspection of the hold in which butter was being shipped. Mr. Weatherlake clambered over the combings of No. 3 hatch on D deck, and had got a foothold on the perpendicular ladder, when it is believed that he lost his grip on the rounded edge of the combings. Falling backwards, he crashed to the floor of the hold, a distance of 55ft [ 16.74 metres ] . Several waterside workers were loading butter in the hold at the time, but Mr. Weatherlake fell clear of them, and struck the bottom of the hold with his feet. 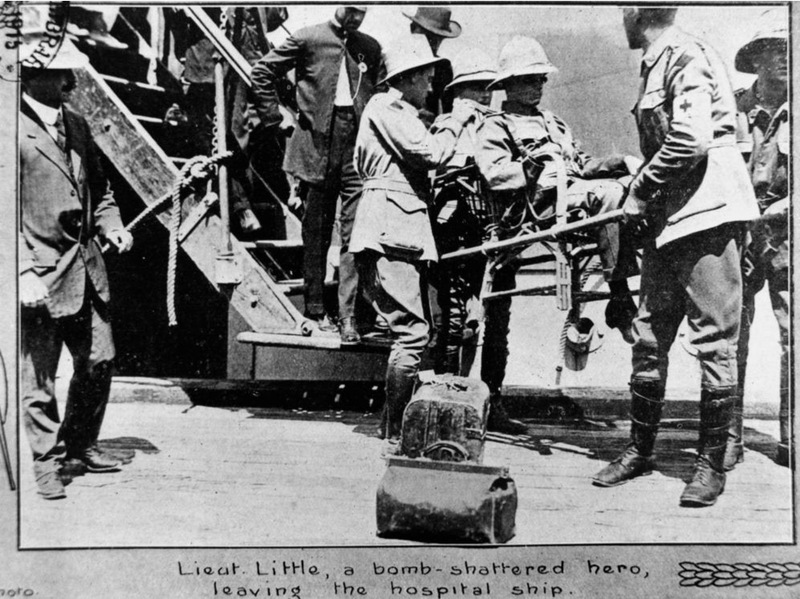 Mr. Weatherlake was brought to the deck by means of a stretcher, which was hoisted by the ship’s gear, and he was attended to on the spot by the ship’s doctor, and also by his own doctor, who was summoned. His injuries were severe, and he was rushed to St. Martin’s Hospital, where he died about 4 p.m.
A man of great character and outstanding ability, Mr. George Frederick Bailey Weatherlake was one of the leading shipping managers in Brisbane, and it was due to his untiring activities that the Orient Line, of which he was branch manager, has become an influential factor in Queensland’s affairs and prosperity. Mr. Weatherlake, who was the youngest son of Mr. J.T. Weatherlake [ John Thomas Weatherlake ], was born at Torquay, Devonshire, England, in 1878, and came to Australia with his parents when a lad. After finishing his education at the Sydney High School, Mr. Weatherlake joined the staff of the Orient Steam Navigation Co., in Sydney, as a junior clerk in 1894. His diligence and ability marked him out for rapid promotion, and in 1905, six months after the R.M.S. “Orotava”, the first Orient liner to visit Brisbane, inaugurated the Orient Line’s service to this port, he was sent to Brisbane to superintend the line’s affairs. At that time the agency of the Orient Line was in the hands of Moreheads Ltd. Within a short time Mr. Weatherlake, besides looking after the interests of the Orient Line, was appointed assistant manager of Moreheads Ltd., became managing director of the Brisbane Stevedoring and Wool Dumping Co., and was elected chairman of the Overseas Shipping Representatives’ Association. Under Mr. Weatherlake’s guidance the business of the Orient Line in Queensland prospered, and on 1 July 1926, the line established its own branch office near the Customs House, Mr. Weatherlake being appointed branch manager. This was only a temporary move, for mainly as the result of Mr. Weatherlake’s influence, the premises known as the Orient Line Building, in Eagle Street, were erected, and in 1929 the line moved into a building more in fitting with its dignity and importance. Mr. Weatherlake was elected chairman of the Overseas Shipping Representatives’ Association on several occasions, and in that capacity took an active part in the allocation of tonnage to lift Queensland produce during the war. Mr. Weatherlake also was chairman of the joint committee of Waterside Employers’ Association, and achieved a reputation for fairness. Among his other activities, Mr. Weatherlake was a member of the council of the Brisbane Chamber of Commerce, and had been chairman of the shipping section of that chamber. When the general manager in Australia for the Orient Line (Mr. D.L. Dowdell) made a visit to England about two years ago Mr. Weatherlake was appointed acting general manager. He went to England himself in April last year, returning at the end of the year. Outside his business activities, Mr. Weatherlake took a prominent interest in the Church of England. He was a member of Synod, and was also on the Diocesan Council and other committees connected with the church. He was also a member of the council of the Church of England Grammar School. 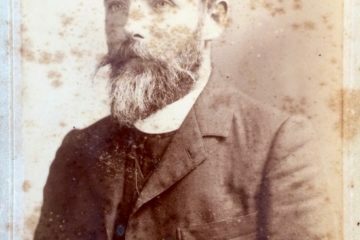 Mr. Weatherlake carried out commendable work as treasurer for Lavender Day collections, and, with Canon Garland [ David John Garland ], was co-treasurer of The Soldiers’ Church of England Help Society. During the war he acted as a committeeman in looking after the interests of The Anzac Club and Hostel. He was also a member of the council of The Seamen’s Mission, and was prominent in Masonic circles, being a Past Master of the Prince of Wales’ Lodge. Mr. Weatherlake was a member of the committee of The Queensland Club, and was connected with the Indooroopilly and Brisbane Golf Clubs. He is survived by his widow [ Elsie Marion Weatherlake, neé Beer ] and a family of five, Mrs. Arthur Biggs, of Indooroopilly; Miss Joyce Weatherlake, Mrs. William Raff, of Waraghai, Karara, outside Warwick, who was married only on October 11 last; Miss Betty Weatherlake, a pupil at Glennie Memorial School, Toowoomba; and John Weatherlake, attending the Church of England Grammar School. The Co-adjutor Bishop, the Right Rev. H.H. 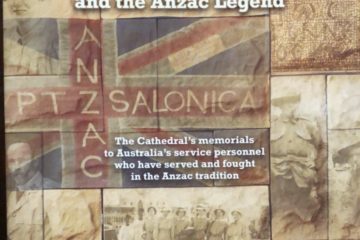 Dixon [ Horace Henry Dixon ], and Dean Barrett [ William Edward Colville Barrett ] will hold a service at, St. John’s Cathedral at 3 p.m. to-day, after which the funeral will leave for the Toowong Cemetery. – from page 17 of “The Brisbane Courier” of 2 November 1932.